Ganhe até US$1,60 com a Kinguin Mafia! Saiba Mais! The Forest is such a beautiful place: the birds are singing, the sun is shining. It's perfect until night falls. 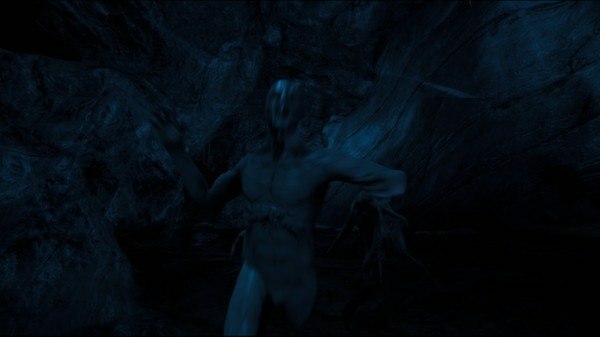 There are creatures that live here, strange people with white eyes. You are the only survivor of a plane crash and your only goal is to survive. Build a cabin, find a weapon, and try to live through the night. 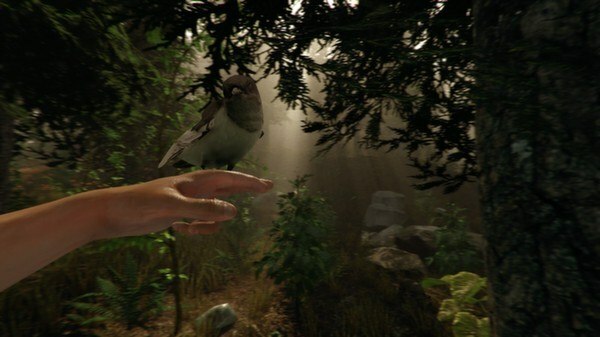 In The Forest, you can explore a massive open-world filled with mystery and terror. Enter the woods today if you're not too scared! Build by day - Your first priority in The Forest is to protect yourself. Chop down trees, build a cabin, and take shelter. As you explore the massive environment you'll discover a responsive world of realistic change. Tides come in and out, seeds grow into plants, and day changes to night. While the sun is up you can hunt, build, and explore. 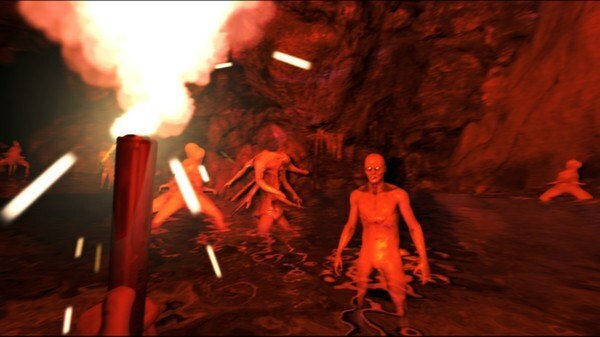 Survive the night - Once the sun goes down, they will come out. It's not clear what created these mutant creatures, but they are definitely angry. Create weapons and traps to defend yourself. The longer you survive, the more you will discover about these enemies. They have families and beliefs, some part of their humanity remains. Can they be saved? 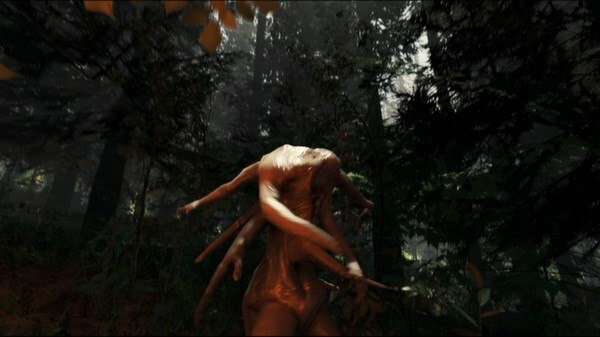 Develop your skills - The Forest offers an incredible open-world, survival experience that attracts lots of gamers. Learn different ways to build and fight from others. Stealth can be a valuable tool as well. 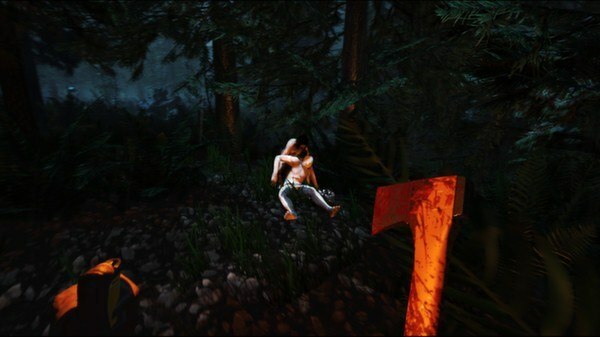 If you can master the skills to survive in The Forest, just wait, more elements are added to the game regularly.